He may be America’s most popular police chief, but Michael Marshman, with the Portland Police Bureau, is retiring. 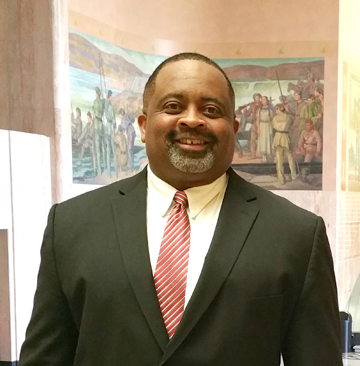 He will be replaced by Danielle Outlaw from the Oakland Police Department. Daryl Turner, the Portland Police Association president, made the following remarks after the Chief announced he was retiring. 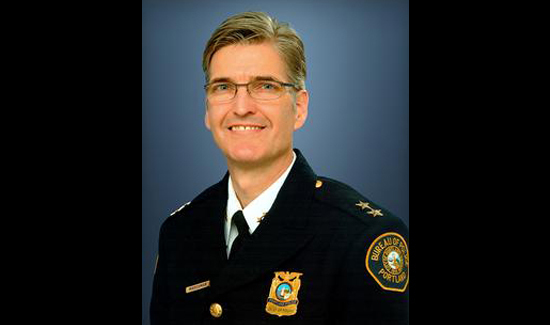 “As president of the Portland Police Association, I’d like to thank Chief Mike Marshman for his leadership over the past fourteen months during the most tumultuous times we’ve seen in the past quarter century,” Turner said. “He took a ship in troubled waters, in danger of running aground, and turned us back towards the horizon. His leadership stabilized this organization and improved morale. We have nothing but respect and admiration for him as our Police Chief and as a member of the Portland Police Bureau. Marshman was admired for his outstanding leadership skills by the Portland Police Association who have enthusiastically supported him despite the fact he was frequently criticized by so-called “reform” activists.